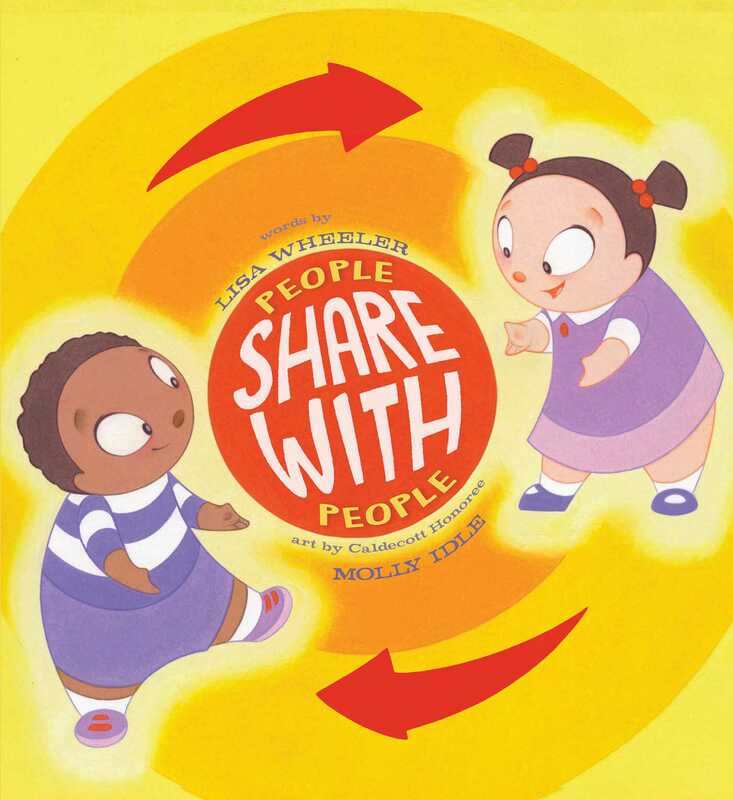 In this hilariously instructive follow-up to Lisa Wheeler and Caldecott Honor–winning illustrator Molly Idle’s People Don’t Bite People, this cheeky and charming picture book reminds little ones that sharing is caring. Learning good behavior has never been so fun! It’s good to share a blanket. It’s nice to share some fries. I’ll SHARE this book with you!